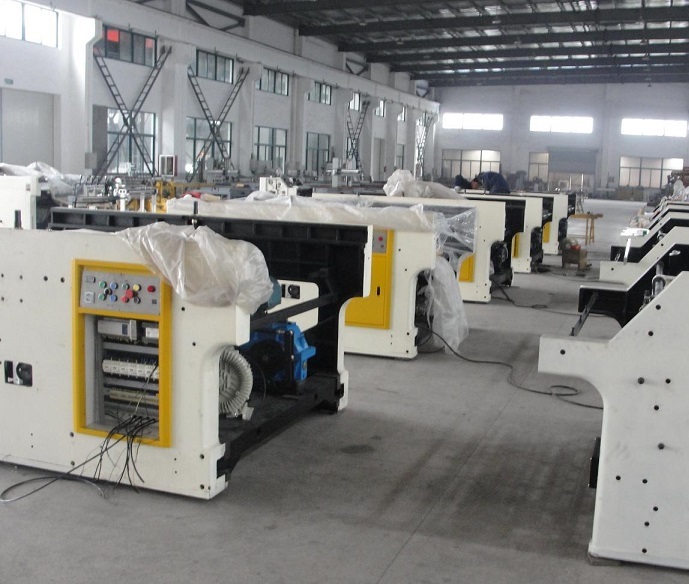 Auto cylinder screen press is a kind of auto flat screen press of high speed and high precision. It is suitable for soft and half-soft materials. PLC programmable controller controls the whole machine. Centralized control is adopted in this machine with easy operation and high sensitivity. It reaches an advanced level in the county. Only one person is needed to operate the press. 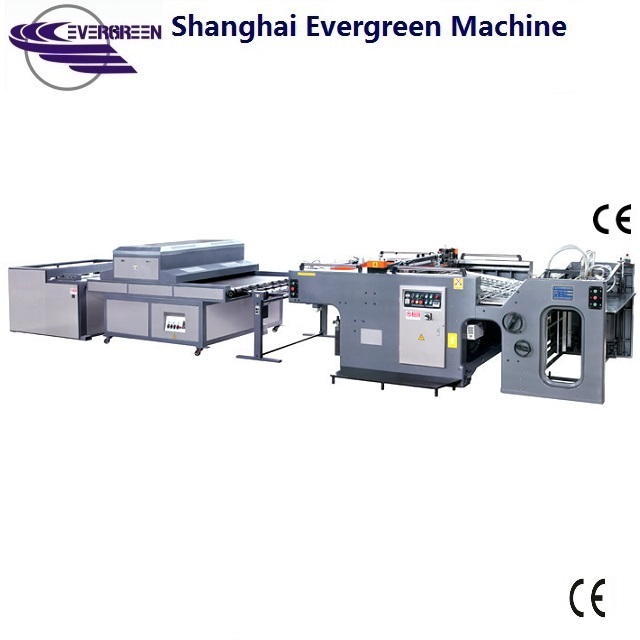 This machine can be used in kinds of print, especially colors of golden and credit card, and so on, The full oil, fresh color stereoscopic model make the press better than others.